Arcadia Portfolio at themeforces.com is a device-agnostic, modern responsive design that is customizable. It's designed to work well on desktops, laptops, tablets and mobile phones. Arcadia is a Portfolio Template designed by Alan Podemski and Coded Jenn Pereira. 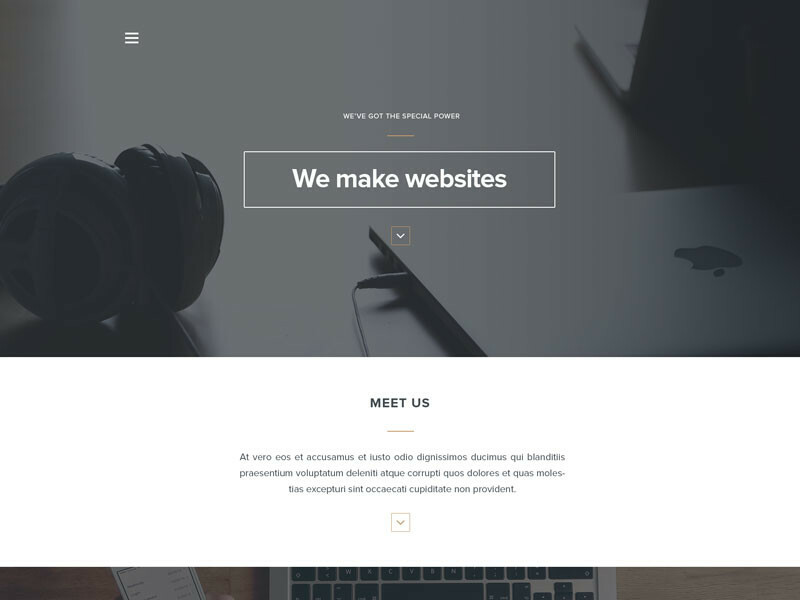 This theme is a single pager with a nice text typing animation in the top header, featured services, portfolio sections and a large footer with contact form. Use Arcadia this template for your portfolio and show off your work projects. Arcadia is built with Bootstrap 3.3.2 and is 100% responsive.